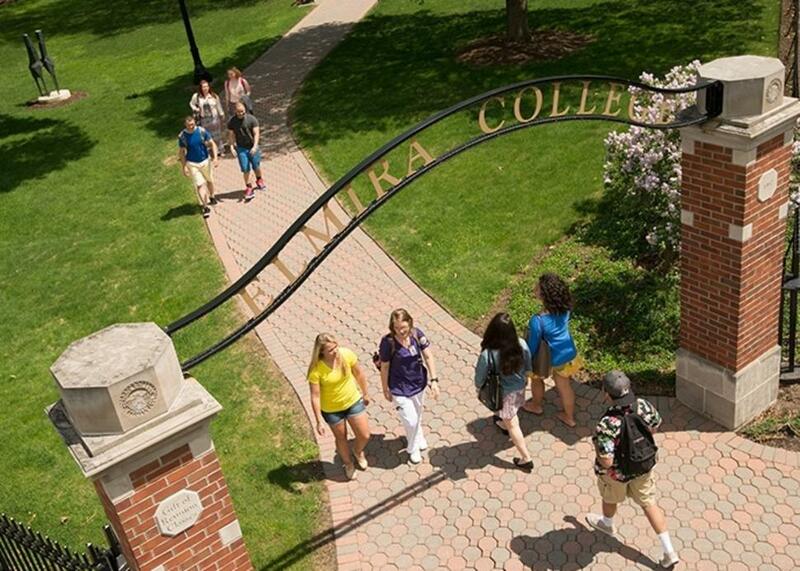 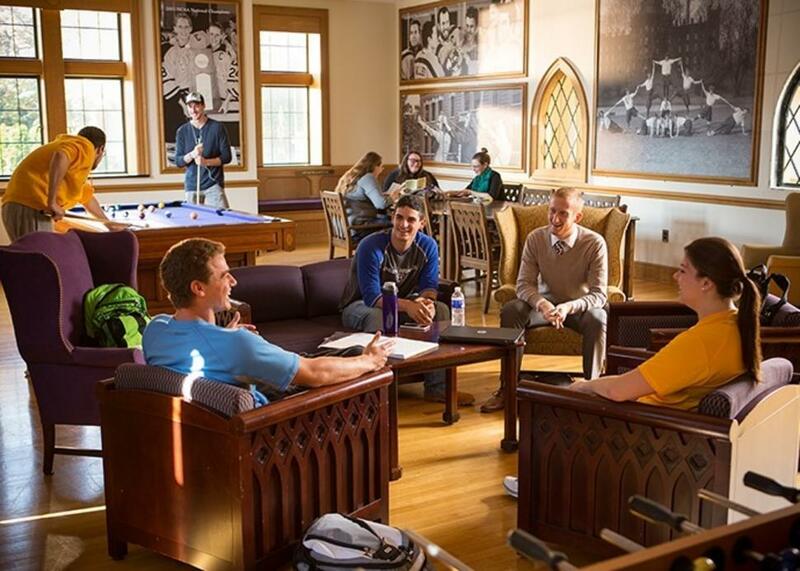 Founded in 1855, Elmira College is a private, coeducational, liberal arts college. 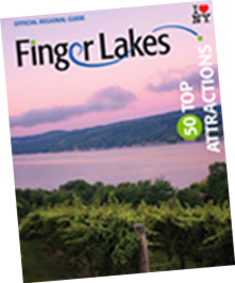 Elmira, a city of 35,000, is located in the beautiful Finger Lakes Region of Upstate New York. 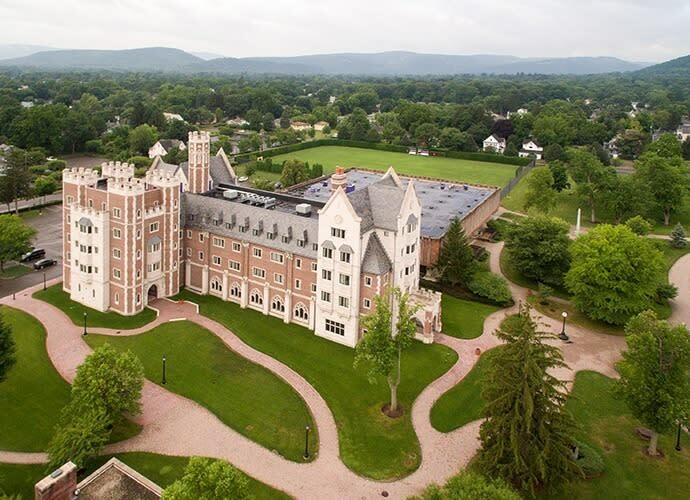 Within a ten-block radius of the Elmira College campus, there are many restaurants, a performing arts center, a fine arts museum, and shopping. There are about 60 churches, serving most denominations, within walking distance of campus.